Netherworld begins in a graveyard in 1879 England, where Lady Diana Furnaval is searching for one of the portals that are scattered around the world. In this case, it is a gateway for demons that make attempts to enter into the natural world from the darkness in which they live. I was instantly involved in this book. 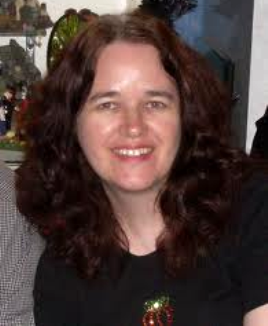 I am familiar with author Lisa Morton, who has won four Bram Stoker Awards and who wrote a short story for The Horror Zine. But for some reason, I have not read any of her books…until now. And wow, have I been missing out on an exciting talent. 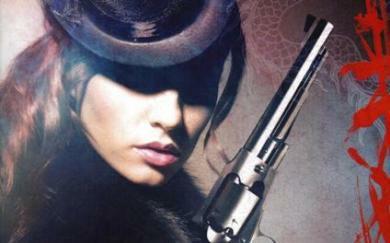 Netherworld has it all: a strong female lead, a gothic setting, and a fascinating mystery. Diana has been informed of her husband’s death…or is he really dead? Together she and her husband William had traveled the world to close the gateways to hell. A dangerous job indeed, so why did William suddenly decide to take a trip to Transylvania alone, without his wife? She finds William’s final journal in a little bookstore, and in it she discovers clues to his whereabouts…but the last page of the journal is unfinished, and even more ominous, the page is splattered with blood. Mina the cat is another prominent character, in keeping with the gothic belief that cats are sensitive to the paranormal. Mina is quite a character in her own right and adds depth to the storyline, along with other eclectic and exotic characters who are introduced as the story continues. Fast-paced and intriguing, Netherworld is the kind of book that you wind up reading into the night because you can’t wait to find out what happens next. It crosses genres over mystery, intrigue, and horror. Readers will appreciate how the search for William unfolds, and the supernatural elements keep the pulse racing. 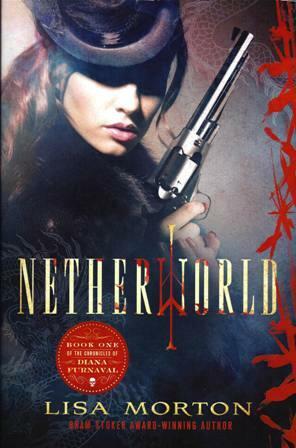 Netherworld is non-stop action and its plot travels the world, and Morton seamlessly changes cultures as Diana travels. Morton writes as though we are in Lady Diana’s shoes, experiencing Diana’s emotions and determination right along with her. Morton has come up with a fascinating lead character who is so likeable that we find ourselves rooting for her success. Best of all, Netherworld is the first book in The Chronicles of Diana Furnaval, which means you can get this novel and start at the beginning of what I am sure will be more exciting adventures in the sequels to come. And believe me, I do recommend that you read this book, especially if you are attracted to 19th Century gothic works with a modern twist. Highly original, I can’t say I have ever read anything quite like Netherworld. Lisa Morton is a screenwriter, author of non-fiction books, award-winning prose writer, and Halloween expert. Her work was described by the American Library Association’s Readers’ Advisory Guide to Horror as “consistently dark, unsettling, and frightening”, and Famous Monsters called her "one of the best writers in dark fiction today". Her previous novels include The Castle of Los Angeles and Malediction. 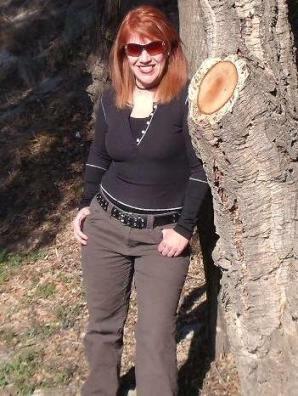 A multiple Bram Stoker Award® winner, she lives in North Hollywood, California, and online at www.lisamorton.com.